Ah, Mario Kart. Perhaps the best multiplayer series of all time, what initially began as an unassuming racing game featuring Nintendo's portly mascot escalated into one of, if not the most popular franchise in Nintendo's arsenal. Everyone has a Mario Kart memory. 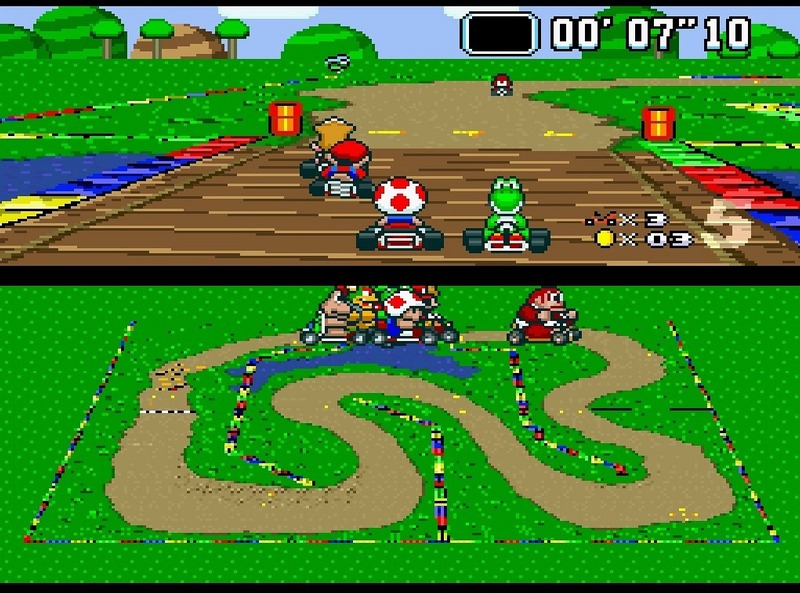 Whether it be racing around Koopa Beach on the SNES's Super Mario Mart, or a night of 4-player karting mayhem on Mario Kart Wii, the series has always been the one constant in video games: when you play a Mario Kart game, you know you're going to have fun. 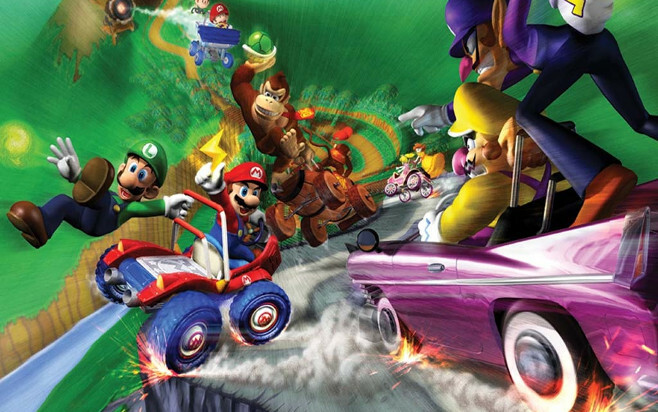 With the impending release of Mario Kart 8, we thought we'd give a retrospective on where the Mario Kart series came from, and where it's at now. From Red Shells to Blue, Bowser's Castle to Rainbow Road, here's the complete history of Mario Kart.